A Phillip Island challenge with a difference...Retired Olympic athlete vs Porsche 911 GT3 Cup Car. Phillip Island Motorsport Track Day. Concept Study: Mission E – Performance concept. Concept Study: Mission E – Interior design. 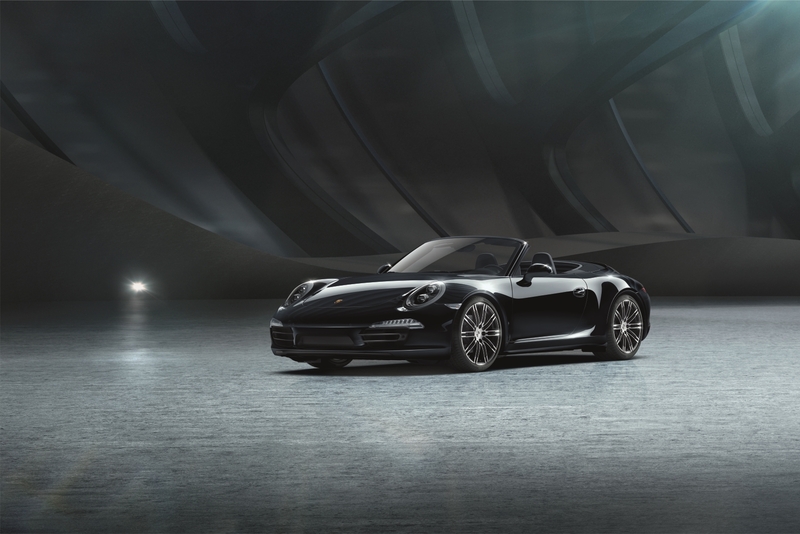 The new 911 GTS models - ''Possession''. Porsche Top 5 series – The wildest Porsche spoiler and rear wings. The new Panamera Sport Turismo - Venture on. 9:11 Magazine. Episode 3: Quality. Porsche Targa Tasmania Tour 2017. The one millionth Porsche 911 – Who was able to get behind the wheel? The production process of the 911 Turbo S Exclusive Series – Exclusive Manufaktur. Porsche Top 5 – Bonus episode: Your most wanted models. 19 x 918 Spyder. 1500 km on the most famous Alpine passes in 5 days. Porsche Exclusive Manufaktur. Your inspiration. Our passion. Porsche in CSR Racing 2. Global endurance test for the new Cayenne. The new 911 Speaker – the sound of the racetrack at home. The One Millionth Porsche 911 in New York. The 911 Turbo S Exclusive Series – Making exclusivity perceptible. The 911 GT3 with Touring Package. The new Cayenne: a sportscar for five. The design of the new Porsche Cayenne Turbo. The new Panamera Turbo S E-Hybrid Sport Turismo – Venture On.